Ganesh Utsav is begning from tomorrow and all are ready to welcome God Ganesh with dance and music in your home as well as in large pandals. 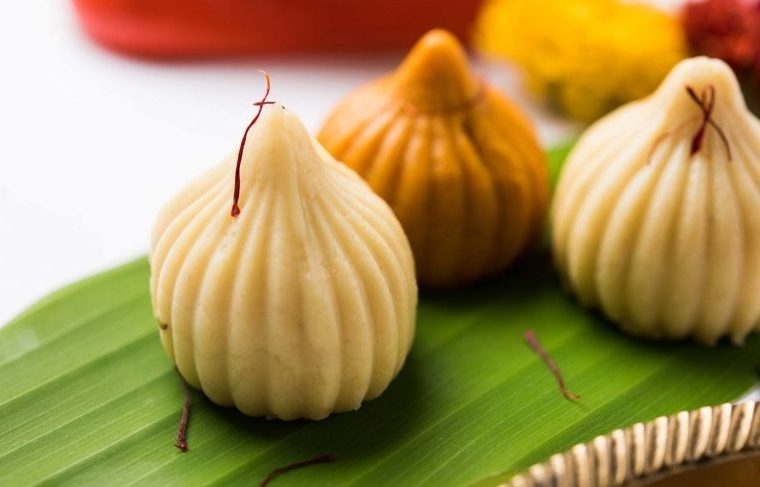 According to Hindu mythology Ganesh loves Modak and everyone is busy to prepare modak. 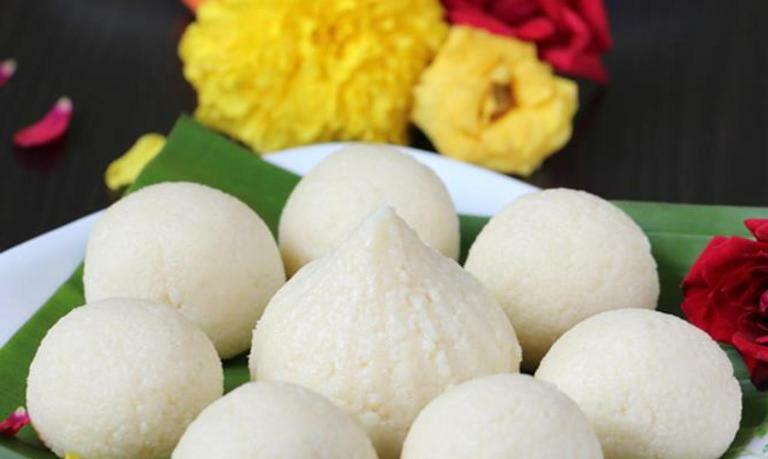 Out of all other sweets, modaks top the list of every devotee so make sure you are trying out new options this time. These are prepared with paneer condensed milk and kesar. Crush the paneer into small pieces and put it in a pan, add condensed milk in it. Keep stirring it so the paneer granules are mashed properly. Cook for 7-8 minutes till it looks like dough. Then take it out in a plate and let the dough cool down. Grease the mould with ghee and and start shaping them. 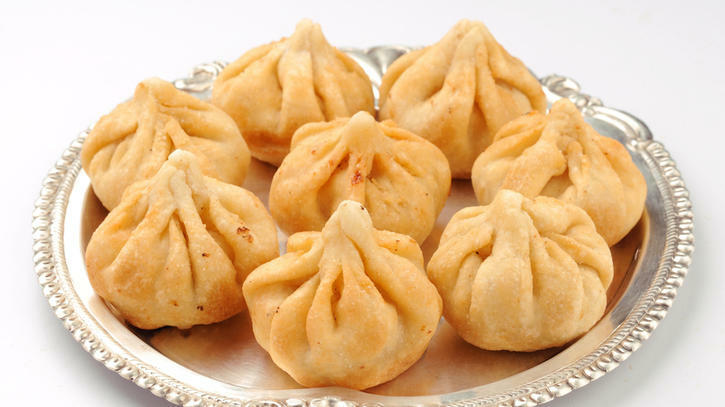 Your modak are ready. The mouth-watering mawa modaks are made of khoya powdered sugar dried figs and nutties. 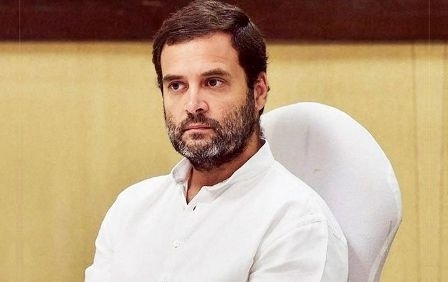 Stir khoya and powdered sugar in a pan till it starts to melt. Let it cool and add the powdered nutties like cashews almonds coconut and chopped figs into it. 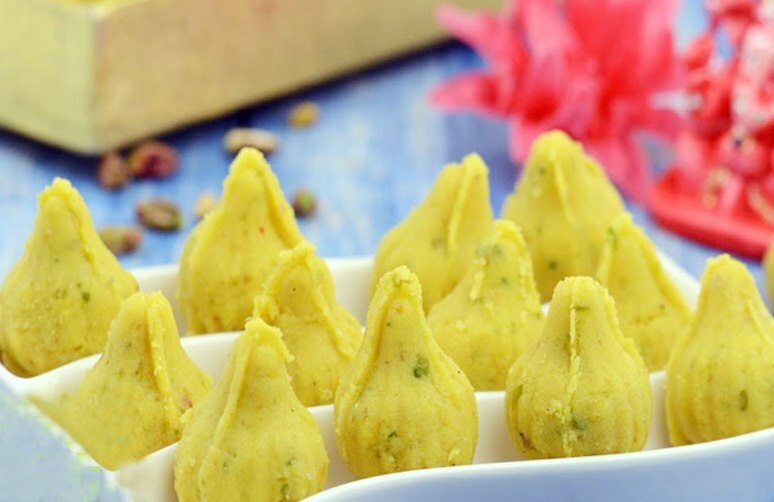 Make its shape with modak mould. Put the small balls in the mould add stuffing mixture and press it so it seals properly. Open the seal remove and shape them likewise. 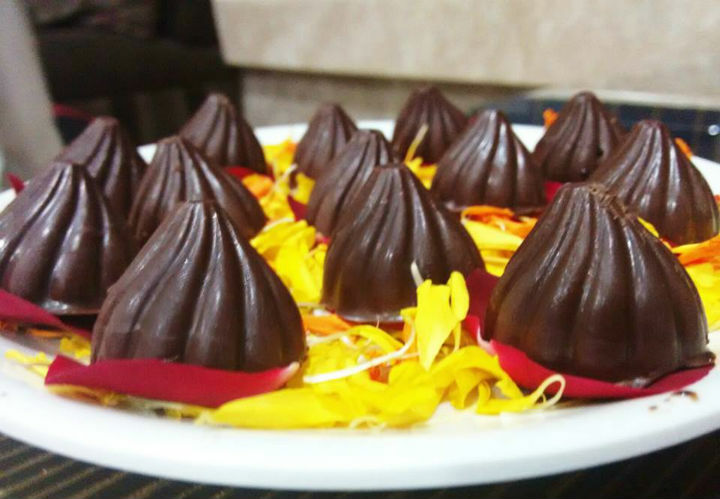 A modern take on a traditional Indian sweet chocolate modak is an excellent new addition loved by both kids and adults. To make this start by mixing 50 ml milk and half a can of condensed milk in a pan over medium heat. As soon as it begins to boil turn off the heat and add 275 gm of chocolate chips into the pan and keep stirring until all of it melts. Turn on the heat and cook the mixture over a low flame. As soon as it begins to thicken add one cup of powdered digestive biscuits and stir till it forms dough. You can also add chopped pistachios to give it a nutty twist. Let the mixture cool and then start shaping them into modaks. Garnish with chocolate chips and roasted pistachios. It is made with rice flour and wheat flour loaded with cooked chana dal and some jaggery blended with it. Cook chana dal take half cup chopped jaggery and one-fourth cup of water in another pan cook and stir it well so the jaggery melts. Then mix the jaggery syrup with the mashed chana dal and add grated coconut. Boil some water and add the rice flour and keep stirring it for three to four minutes. Mix it with the dough and finish it by making small balls. Steam them in a pan and garnish with the rose petals.